Super Troopers ready and waiting for Mamma Mia! Luna Cinema brings Mamma Mia to Cardiff! 2. Super Troopers ready and waiting for Mamma Mia! 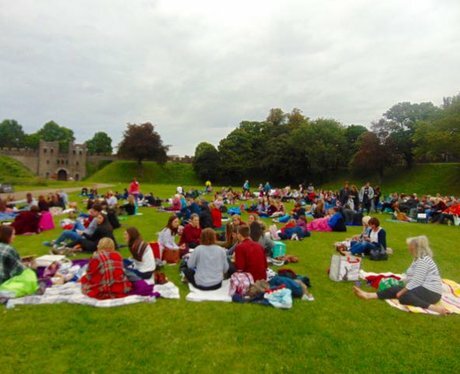 See the full gallery: Luna Cinema brings Mamma Mia to Cardiff!